Features. 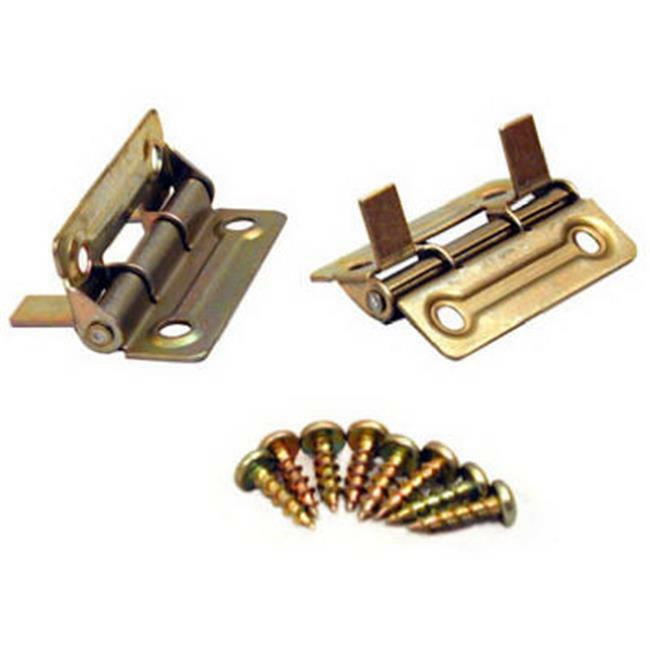 Bi-Fold Door Hinge.. Non-Mortise Style.. Yellow Zinc Plated Finish.. Size - 2 in.. Dimension - 5.5 x 7 x 0.65 in.. Item Weight - 0.26 lbs.